Psyllium seed powder is the ground seed of a low-growing groundcover native to India, usually Plantago ovata or one of its close relatives. 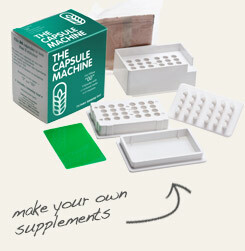 The powdered seed is taken in very small amounts with a full glass of water (or more) as a dietary supplement. In addition to fiber, psyllium seed is a good source of beta-sitosterol, beta-carotene, riboflavin, iron, magnesium, potassium, zinc and other nutrients. culinary Typically encapsulated as a dietary supplement, although the powdered seed may also be added to foods as a thickener. industrial Psyllium is used in the food industry as a binding and thickening agent. It is also used in over-the-counter laxatives. safety Do not take long-term or in large amounts. Check with your physician before using this herb if you have a chronic medical condition or take pharmaceutical medications. Prepare multiple capsules of powdered psyllium seed at one time. 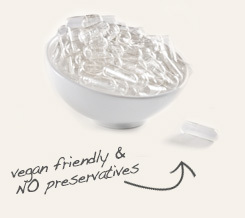 Use vegicaps to be sure your capsules are free of gluten, preservatives and animal products. 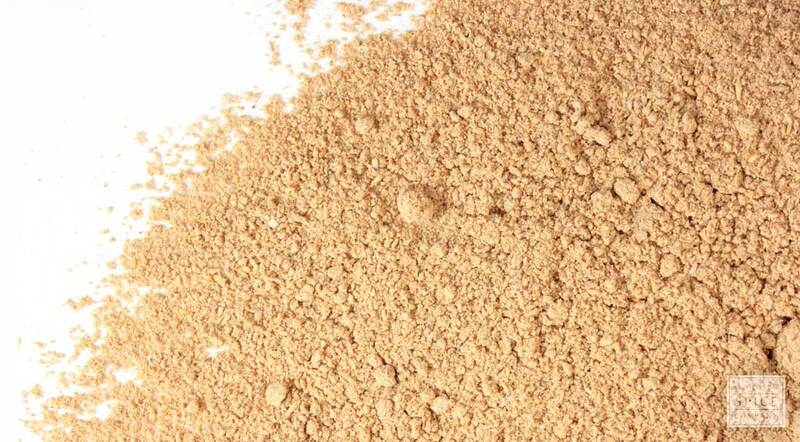 Psyllium seed powder has a neutral flavor and may be added directly to a variety of foods. Psyllium seed is obtained from Plantago ovata, a plant native to Pakistan and India that is related to broadleaf or greater plantain. It is interesting to note that the common name for this plant in Pakistan is isabgol,, an adaption of the Sanskrit words “asp” and “gho” that collectively mean “horse flower.” Although this name refers to the shape of the seed, psyllium is, in fact, commonly fed to horses as a prebiotic to help prevent colic and colon impaction. The seed doesn’t contain as much soluble fiber as psyllium husk, but is still a good source of mucilage and many nutrients such as calcium, magnesium, potassium, riboflavin and zinc.